I'm wondering if there is a simple way to print a pdf in black and white without gray scale. 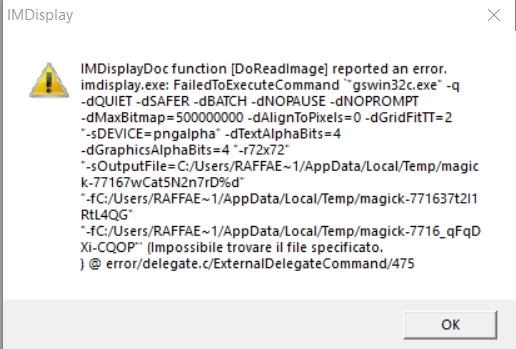 I tried to install ImageMagic.exe, but it does not open Pdf. Browse other questions tagged pdf printing or ask your own question. Is it possible to invert text and background colors in a PDF when printing?